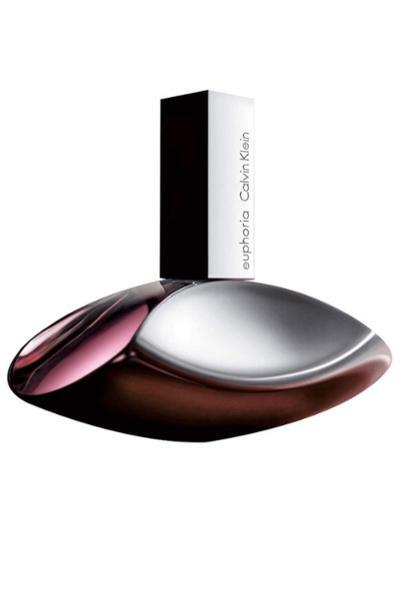 Calvin Klein Euphoria Eau de Parfum is a woody and floral fragrance for women. Classed as a powdery, sweet and Amber scent. Heart notes: Lotus and Orchid. 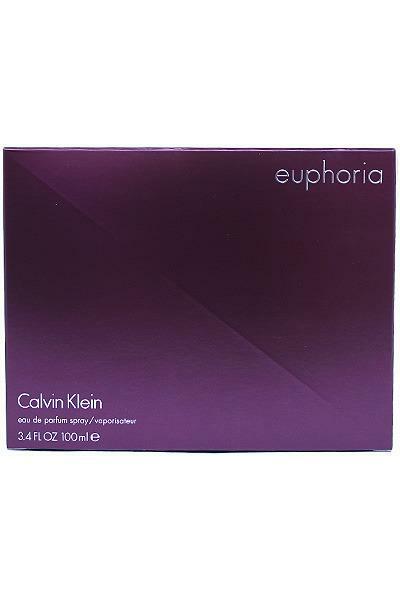 Base notes: Violet, Amber, Musk and Mahogany.